Starter for ten: Do we always feel better when the sun shines? Our topic this half term is World War II. Here are some photos from our visit to Duxford Imperial War Museum. 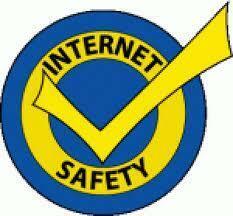 Do you use the Internet safely and responsibly? The kidsmart website is also very good. 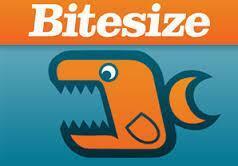 Click on the arrow to go there and learn more about staying safe online. 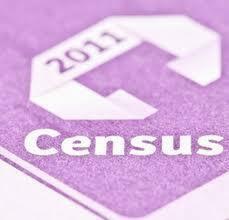 Find out more about the census and how the information from it is used by going to this site.